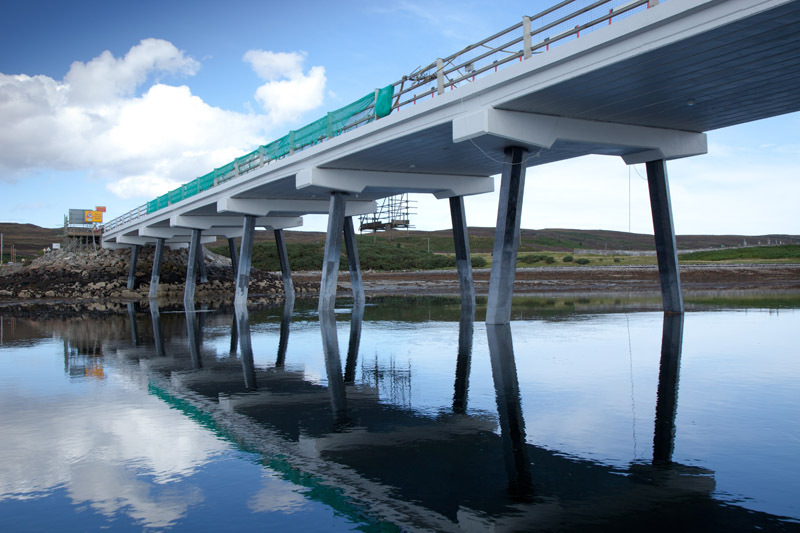 Highway structures suffer from deterioration primarily due to corrosion of the steel reinforcement and water ingress. We provide a comprehensive service for the inspection, repair and strengthening of these structures using the latest materials and techniques. 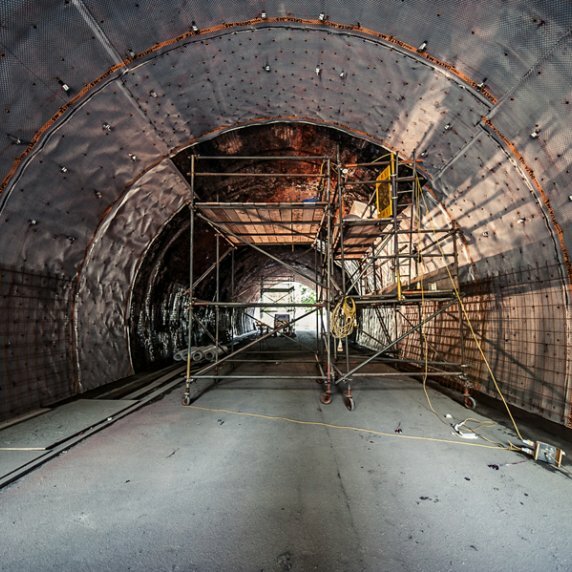 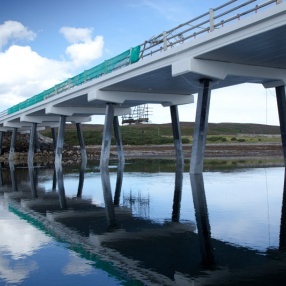 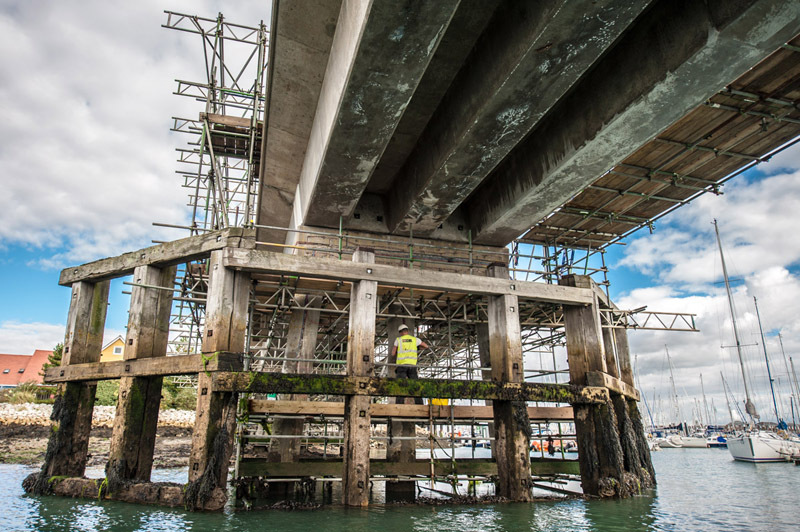 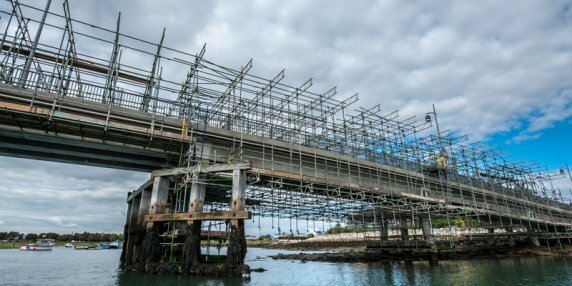 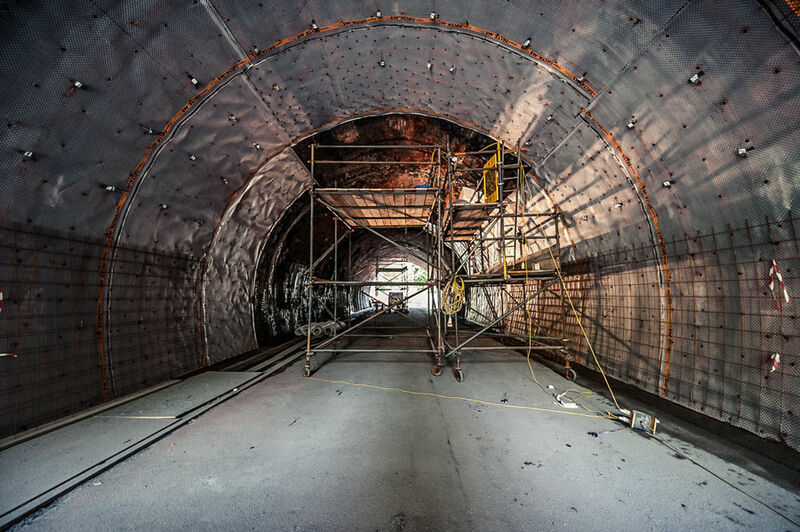 Our 60 years’ experience and long record of successful innovation ensures that we can provide successful cost effective engineering solutions to repair and enhance the durability of bridges and tunnels. 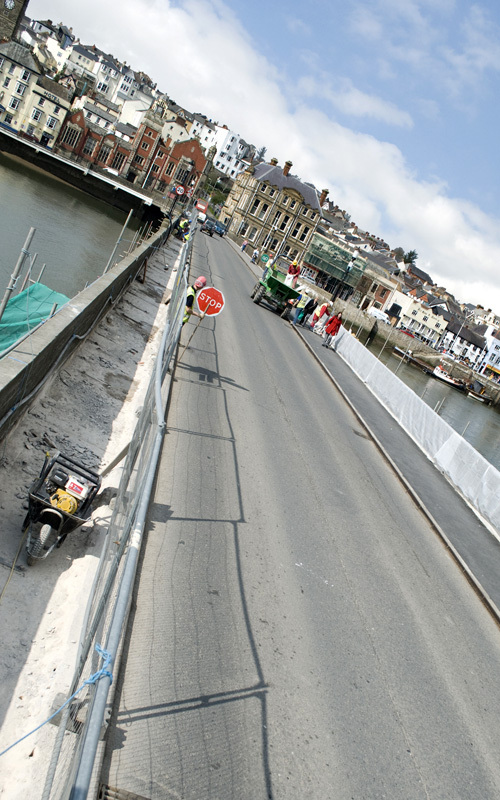 For concrete structures the works are undertaken in accordance with the European Standard EN1504. 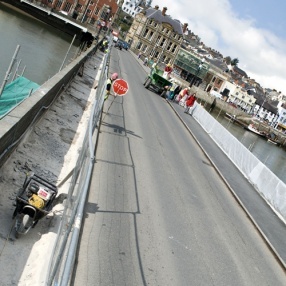 Defective areas of concrete are repaired and the durability can be enhanced using corrosion control techniques such as cathodic protection. 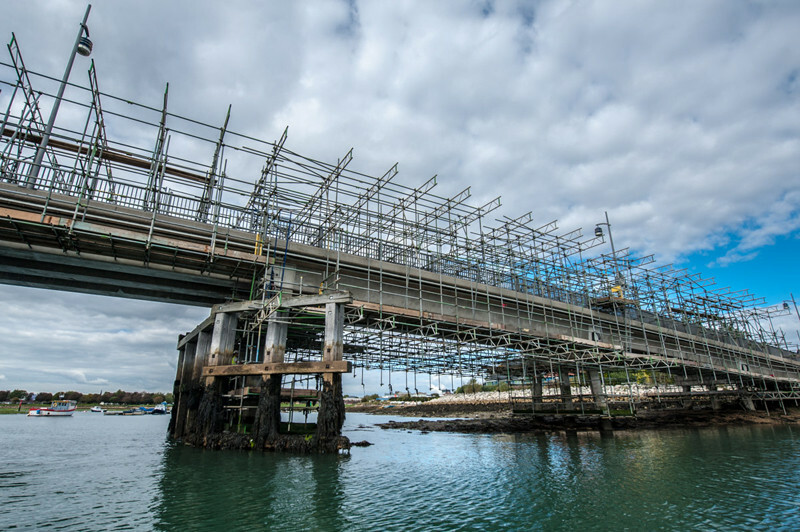 Masonry bridges and tunnels can be strengthened using embedded stainless steel anchors and waterproofed by resin grouting and the installation of liners.